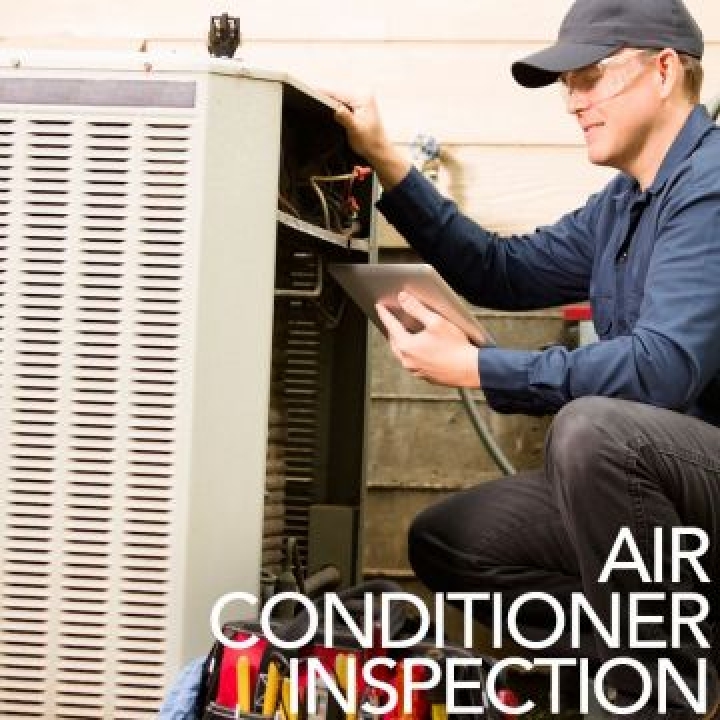 An inspection of 13 furnace and air conditioner components to guarantee your furnace is in top working condition. A more in-depth inspection, this provides testing and cleaning. 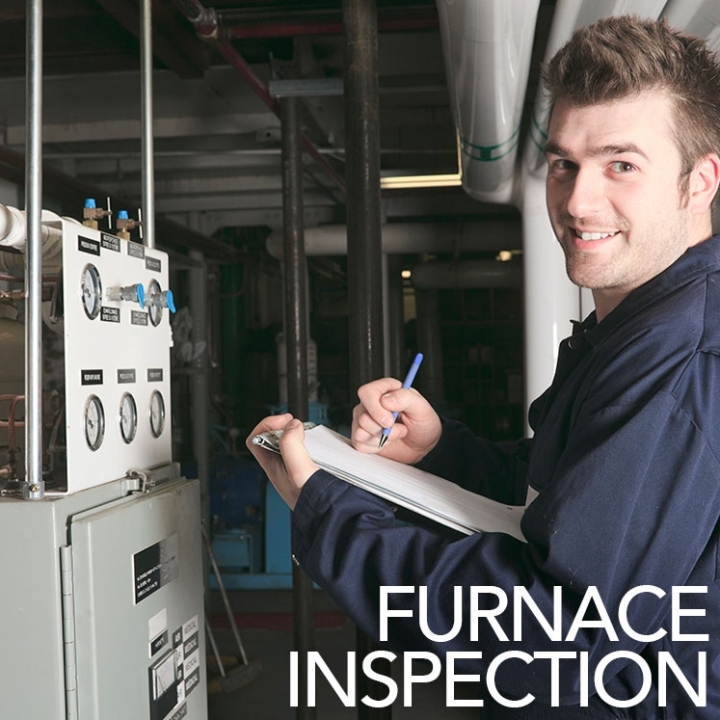 We inspect potential issues that may prevent your furnace from running at it top potential. Professional Plumbing, Heating & Air Conditioning services in Regina and surrounding Regina area since 1982. Part of the All-Rite Group of Companies. © 2019 All Rite Mechanical - All rights reserved. Compass Advertising.